Many educators don’t have the time and resources needed to set up and run a successful fundraiser. So they want a school fundraising product that sells with minimal effort. Our programs make it easy to raise money. Big Fundraising Ideas can remove many of your hurdles, while at the same time help you reach your financial goals. Sell fall and holiday novelty items, high-quality kitchenware and personalized gifts. 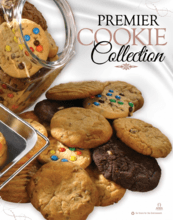 Offer the largest collection of mouth-watering cookie dough flavors. No trans-fat or artificial oils. 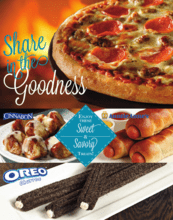 Offer food that's made from scratch using the freshest ingredients. Prepared in USDA AIBA facilities. 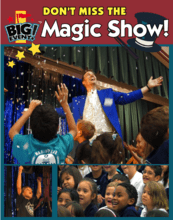 Offer an exciting and educational magic show assembly to elementary students. 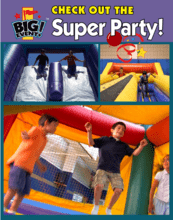 Our super party will motivate your middle school students to get out and sell. 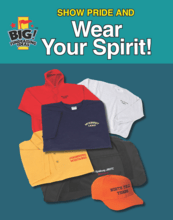 Offer embroidered sportswear with your school name and mascot to high school students. 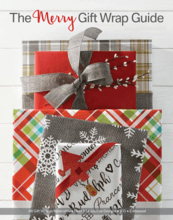 You'll receive a fundraising supply kit that includes everything you need to run your sale. Every student receives a fundraising information packet on the day of the kickoff. Our school fundraising guidebook will help you step by step. It's like having a full time assistant. Our motivational kickoff video will prepare your students to go out and make sales. Our personalized letter will inform your parents on everything they need to know. We’ll show you how to prepare for your school’s exciting big event party or show.